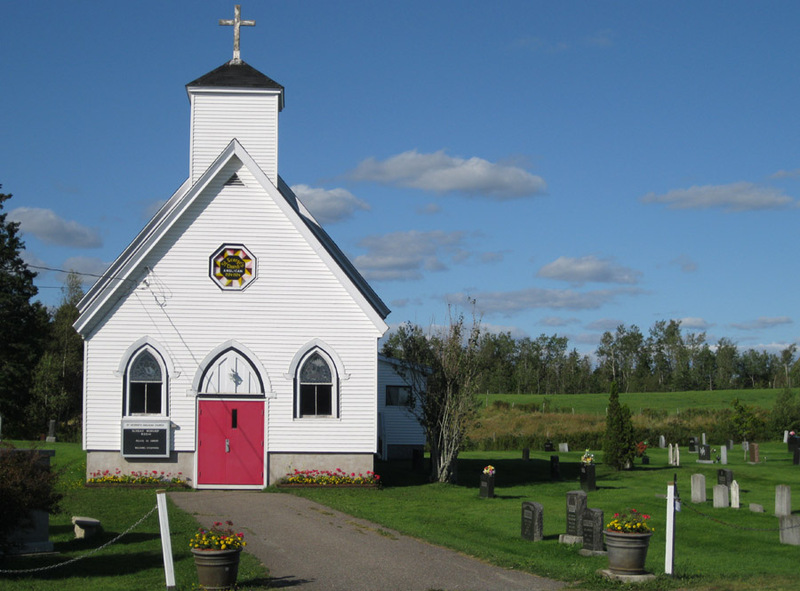 Tucked away on a winding country road in Dutch Settlement is St. George's, the iconic small white village church. Wood framed and nestled in the midst of it's own graveyard, this church is actually only minutes from Christ Church but feels like a world away. We're known locally for our annual autumn Apple Pie Sale, still promoting country-made goodness & Nova Scotia's best known crop! 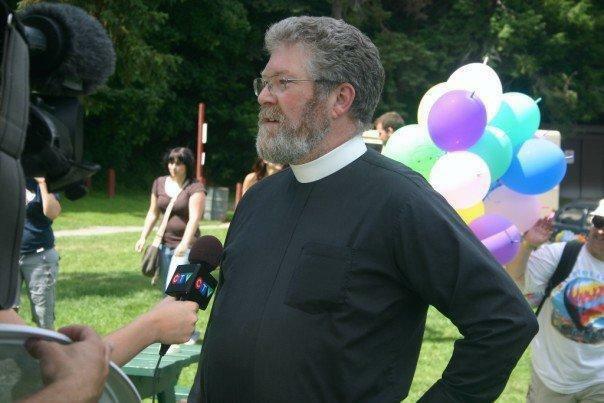 Anglican Diocese - The official site for the Nova Scotia and Prince Edward Island Anglican Diocese. The Diocesan Net News, messages from the Bishop, listings of local parishes, programs, and more! 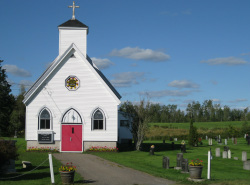 Anglicans Online - Anglicans Online is a compendium of Anglican resources on the web. It includes official sites, diocesan web pages and religious news sites. Oremus - A resource for daily prayer based on the Anglican tradition of Morning and Evening Prayer, and includes prayer requests and observations based on the calendar of saints. Ship of Fools - Ship of Fools is a very tongue-in-cheek view of the Church of England and the Anglican Communion throughout the world. 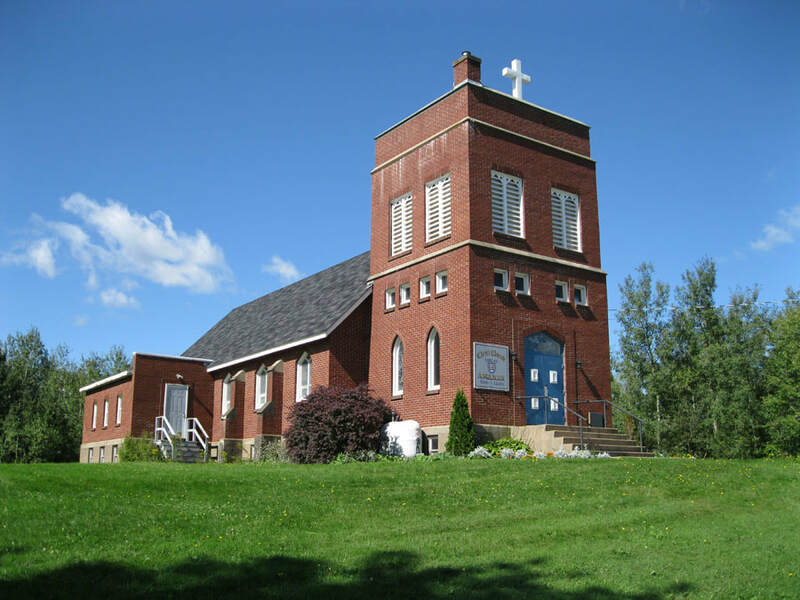 It has current news, caption contests, and visitor reports from churches around the world. Dogs Blog - Dogs at the Table is an occasional blog that has opinion, editorial and observations about the church, the world, and life in general.